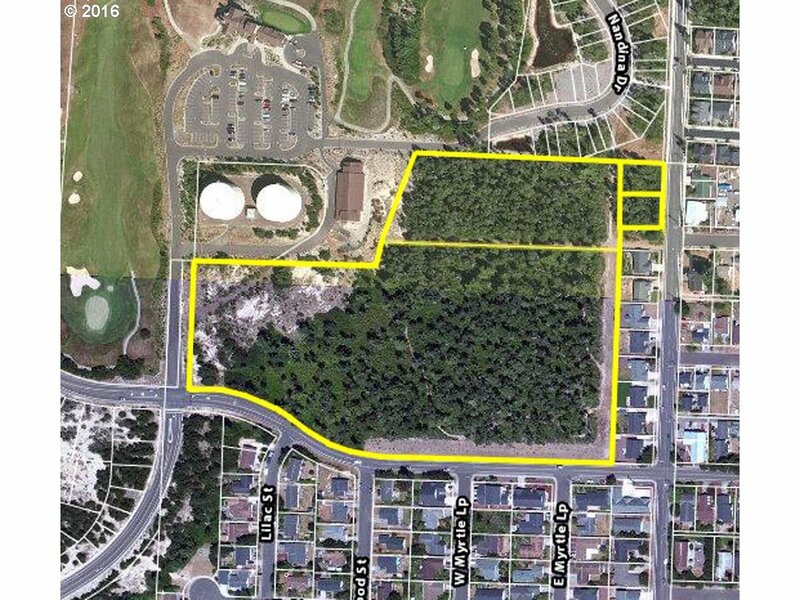 Development property adjacent to Sandpines Golf Course. Heavily wooded & filled with native vegetation for privacy. 16 acre site ready to develop (city approvals req'd). Access points at 37th/Oak & 35th St frontage. 2 tax lots ready to develop now; subdivide the rest. Call listing agent for more details. 2 purchase options: Tax Lot 1100 (12.5 ac) for $667, 000. Tax Lots 100, 200 & 122 (North portion totaling 3.5 ac) for $285, 000.